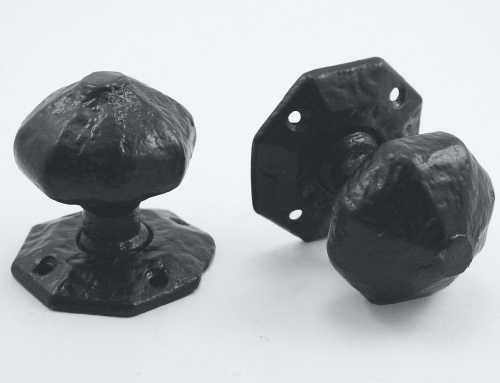 Description: English manufactured by Kirkpatrick, these impressive heavy knobs are suitable for use in rustic period properties or as external pieces where a classy black look is desired. 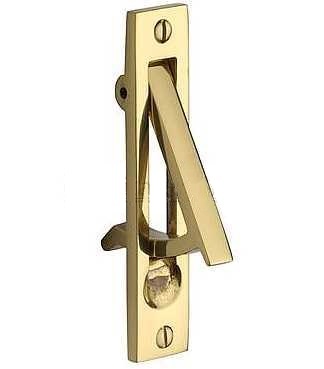 Suitable for use with mortice locks only. 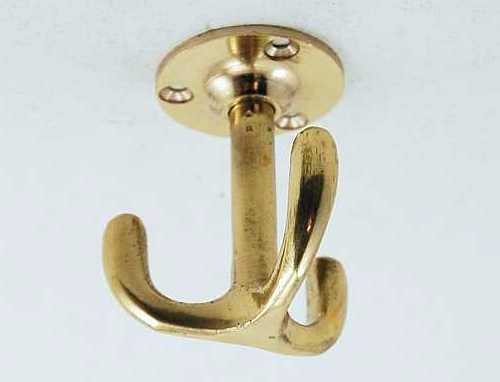 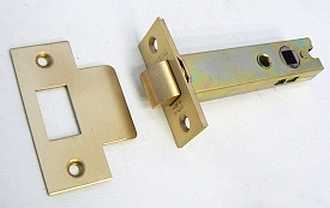 Fixings: Supplied as set of 2 knobs with spindle and fixing screws. 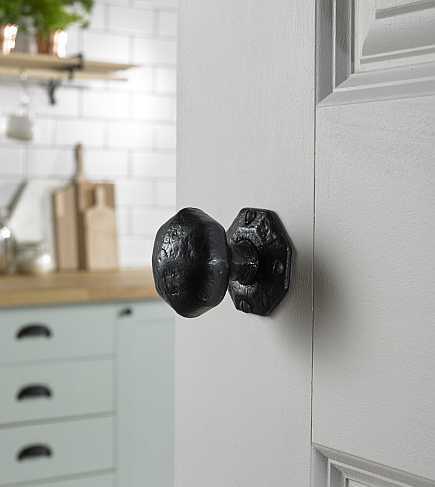 Standard: 57mm knob, 64mm rose. 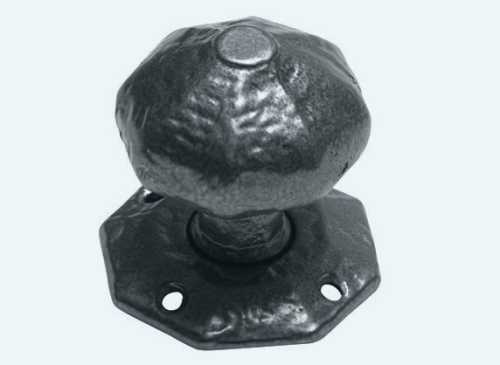 Large: 64mm knob, 76mm rose.